It's quite a long time since so many of us have been dreaming about a Nokia Android Phone just because we are convinced that Nokia is one of the best Smartphone manufacturers, although not really amused with the multicolour Smartphones from Nokia running the Windows Phone OS - Lumia. 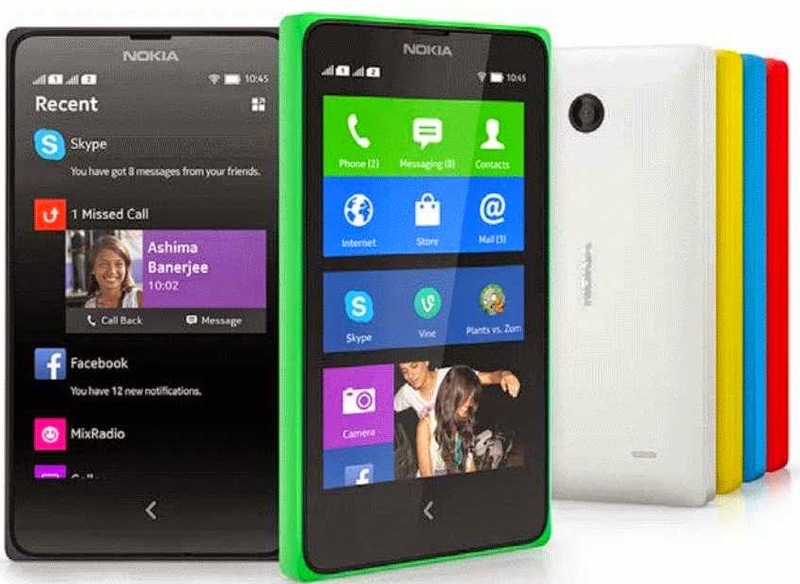 But earlier this year, Nokia announced their range of Android devices and not quite long ago, they released the following Android Smartphones --> Nokia X, Nokia X+ and Nokia XL. In this post, we will be starting with the Nokia X, where we will be listing the Specs, Features and Price. 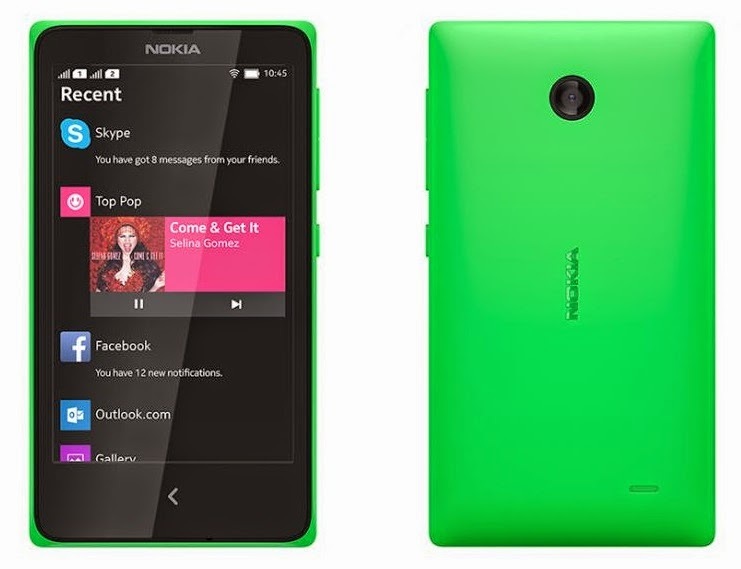 What do you think about the Specs, Features and Price of the Nokia X ? Are you thinking of buying a Tecno Android Phone since it seems they have better specs and are more affordable ? Let's know what you think by using the comment box at the bottom. You can also subscribe to our free email updates so that you won't miss the specs, features and price of the Nokia X+ and XL which will be released soon. Happy Sunday Pals !! !